Described as a modern 'hillbilly' band, the Kentucky HeadHunters brought a heavy metal and blues influence to country music in the late 1980s. 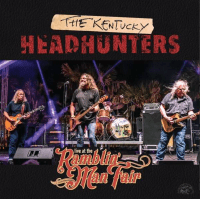 Renowned for their raw party atmosphere, the Kentucky Headhunters have been described as 'the great American rock'n'roll band' by Billboard magazine. 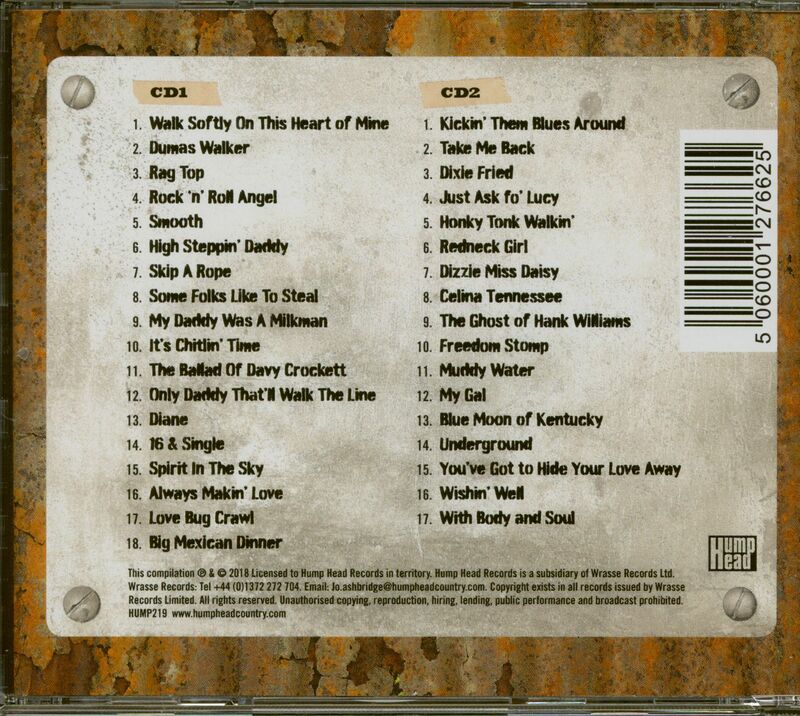 Their early albums were chock-full of cover tunes, but they made them their own, mixing Southern rock, country, blues, honky-tonk, killer sing-a-long choruses and a healthy dose of humour. 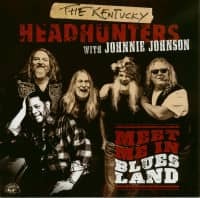 Primarily known as a touring band, success keeps coming for the Kentucky Headhunters. Never one to be pigeon-holed in any one specific genre, the group continues to play to packed houses. They love making music. 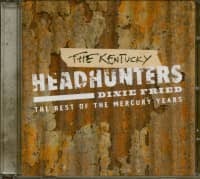 They are down-home guys and remain part of the fabric of country music. 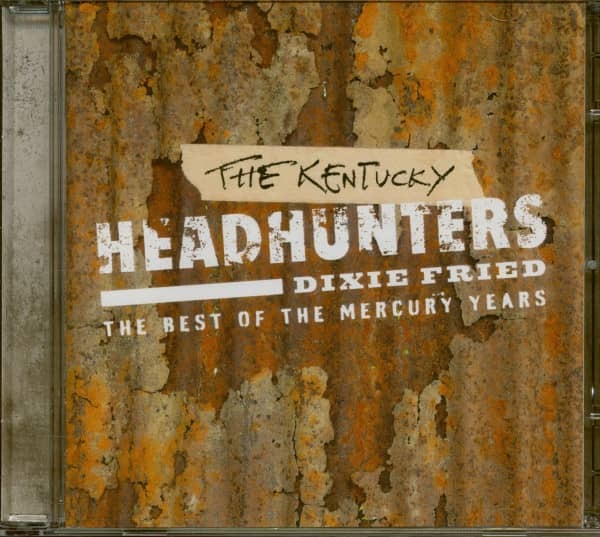 Customer evaluation for "Dixie Fried - The Best Of The Mercury Years (2-CD)"